Better known as a vanguard R&B singing icon for the last quarter century, it may come as a shock to some to learn that Mary J. Blige has nurtured a side career as an actress, appearing in a whole boatload of high-profile television series and specials. 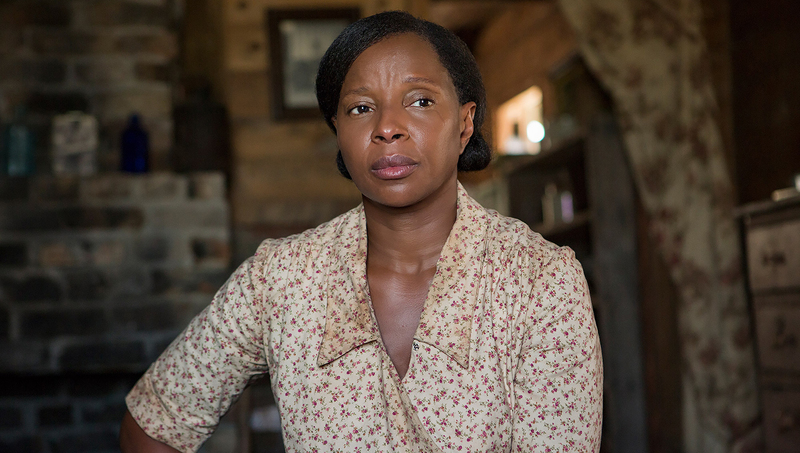 Her role in MUDBOUND as Florence, a midwife whose family’s men are embattled in a litany of physical, psychological, and emotional issues, is sublime and understated, and offers a grounded complement to the showier supporting role by Carry Mulligan. Criminally overlooked by just about all the important awards bodies to date, Tiffany Haddish’s effervescent (to put it VERY mildly) turn as “Flossy Posse” member Dina (the impulsive one) proves to be the nitro that revs up the outrageous hijinks at the core of Malcolm D. Lee’s GIRLS TRIP. Compared to Haddish’s standout performance, co-stars Queen Latifah, Regina Hall, and Jada Pinkett-Smith are just running in place — on a StairMaster. Absinthe? Grapefruit? C’mon Academy members…you GOTTA show this performance some love! While Stephen Chbosky’s WONDER is rightfully considered a YA dramedy, the film’s unique four-part overlapping structure enables the audience to learn about lead character August Pullman’s road to recovery and acceptance from a disfiguring congenital ailment, from various and at time conflicting perspectives. Arguably, the one actor whose performance benefits the most from this story structure is nominally the oldest — former girl-next-door Julia Roberts, who as August’s mother Isabel informs her role with compassion and hope. If this role bags Roberts an Academy nom, it will be well-earned. Evil, thy name is Tilda Swinton! Probably the most fun aspect of viewing Korean director Bong Joon-ho’s controversial Cannes Film Festival selection OKJA has got to be Swinton’s Lucy Mirando, the evil head of a multi-national food company who covets the film’s title character — a CGI-created, genetically-modified…pig? Rhino? Hippo? In director Bong’s twisted world, it’s hard to say exactly. 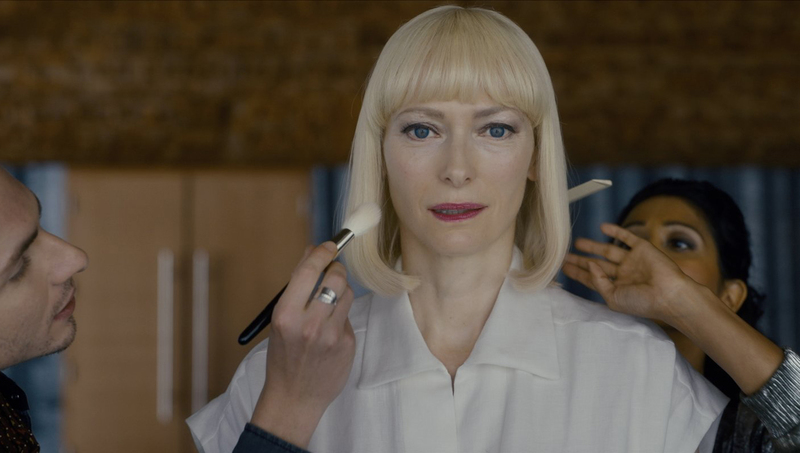 But in Swinton’s turn as Lucy, Bong knew where to turn to for that “evil” quotient, and the actress delivers, in spades. 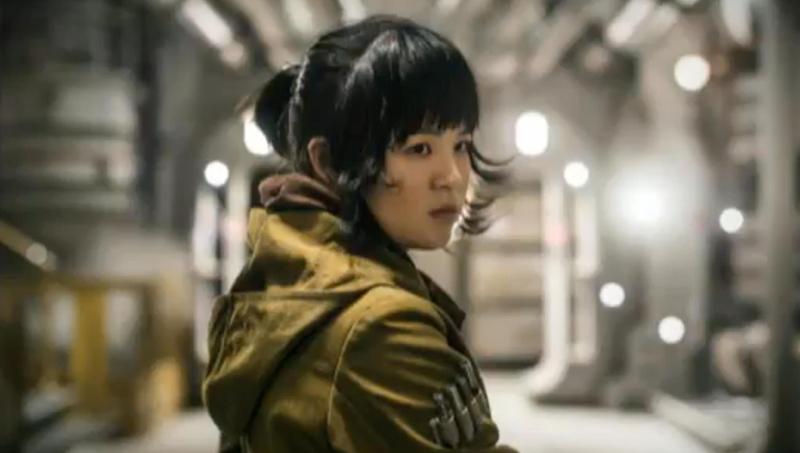 Hordes of internet trolls and STARS WARS nerds alike have branded Kelly Marie Tran’s role as Rose Tico as an inconsequential play to onscreen diversity. Au contraire, Padawan dotards! The side-mission enjoined by Rose and former stormtrooper Finn (John Boyega) to locate and recruit a master locksmith provided the perfect opportunity to comment on the underclass have/have-nots of the First Empire…a place that Rose, a former slave, knows all too well. Tran’s Rose brims with equal parts wide-eyed awe, world-weary knowingness, and clarifying determination — her rejoinder to Finn: “That’s how we’re gonna win…not fighting what we hate, saving what we love” confirms the trajectory of STAR WARS, moving forward, and could only be delivered by Rose…no one else.